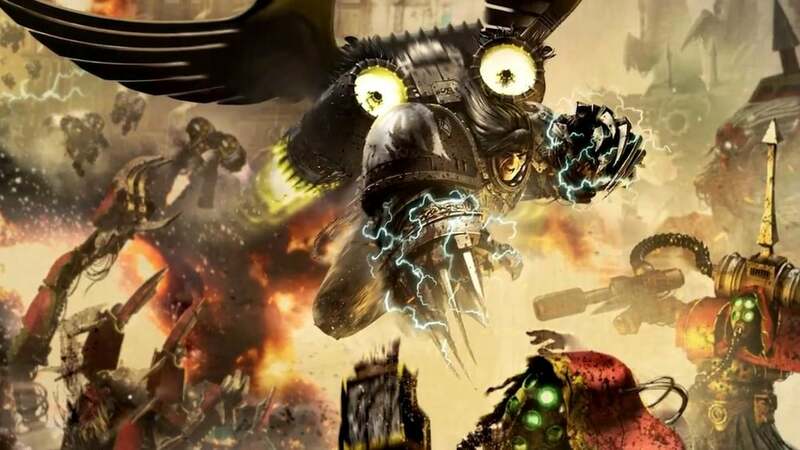 Friendly Narrative Adeptus Titanicus games, escalating points throughout the day. Friendly narrative doubles campaign where players play with a partner throughout the day. Two game campign with high point-levels and a standard Age of Darkness format. Casual Campaign with different points levels. Players don't have to play every game to participate. Friendly narrative games of infantry heavy forces playing through themed scenarios generated at the table. Variable point narrative campaign with numerous unexpected twists and turns.